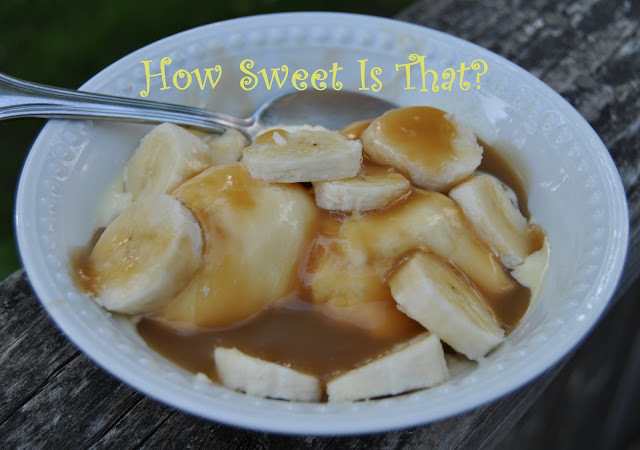 This is a rich and decadent butterscotch sauce that you can use for many different things. When my children were young, their favorite use was on vanilla ice cream with bananas sliced on top. 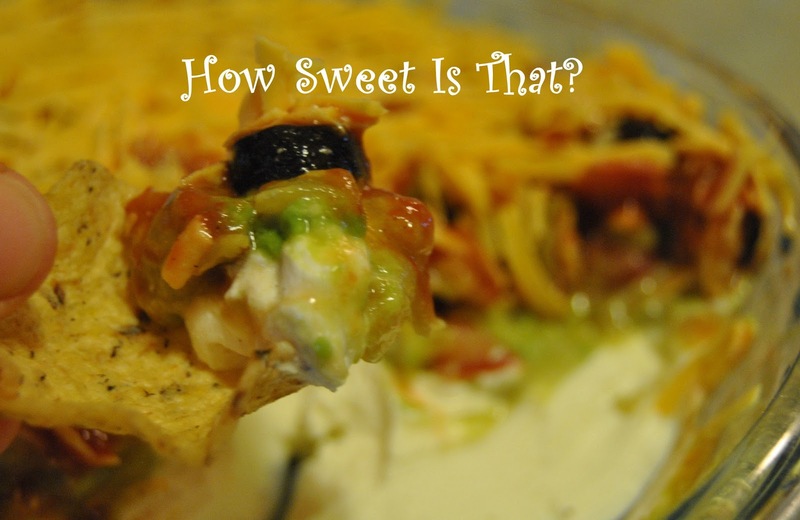 You can use it for a drizzle for cheesecakes, over baked apples or just to sweeten up a piece of pie or cake. Once you start putting it on a few different things, you'll be looking for ways to spread the sweetness. In a heavy saucepan, over medium-high heat, bring brown sugar, corn syrup, butter and water to a boil, stirring constantly. Boil for one minute, reduce heat to medium and cook for 5 minutes. Remove from hear and carefully stir in vanilla. Let cool slightly. Stir in cream. Sauce thickens as it cools. Store in sealable jar in the refrigerator. This recipe was given to my by my oldest friend, about 15 years ago. She said that she made this every year at Christmastime. I made it for a few years at Christmas and I finally thought "why am I saving this only for Christmas? This is a truly summery treat!". I use empty plastic ice cream containers to keep the frozen slush in. I like to have it in the freezer year round. It's great for children and adults alike. I like it diluted with ginger ale, sprite or 7up. It's equally as nice when you add a splash of rum! Mix syrup with fruit mixture and freeze. Make 12 pints. 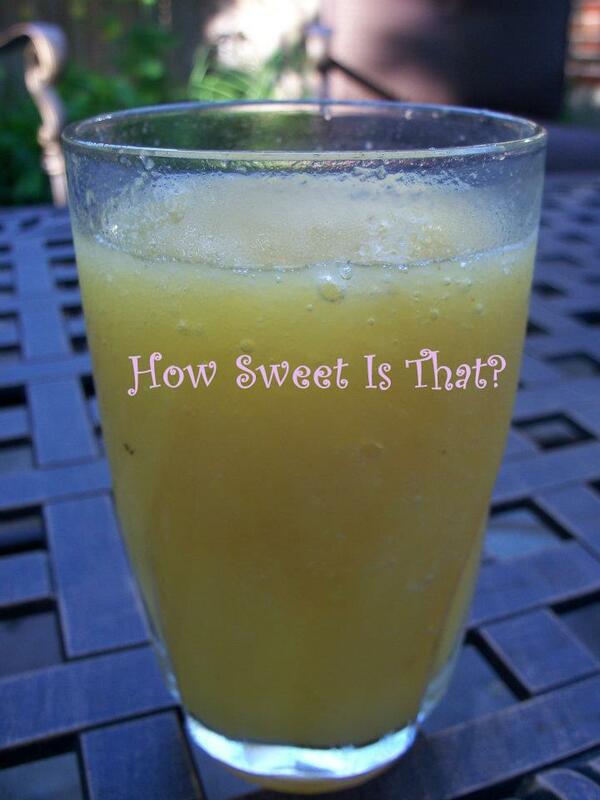 To serve, mix equal amounts of slush mixture with 7up, ginger ale, wink etc. With barbecue season in full swing, I thought I would post a recipe for a family friendly barbecue sauce. 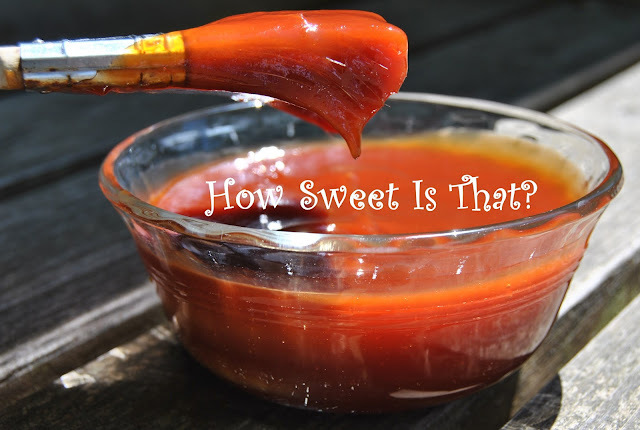 This is a sweet flavorful barbecue sauce, that only takes a few minutes to prepare. It's the only barbecue sauce we used when our children were young. Some of the store bought sauces are too spicy for the younger crowd. Even though my children are grown, but they still like to use this sauce. I always have a bottle in the fridge year round. It's great for chicken nuggets too! Heat all ingredients together in a saucepan. Simmer for 5 minutes until the sugar has dissolved. Let cool. Store in sealed container in the refrigerator.